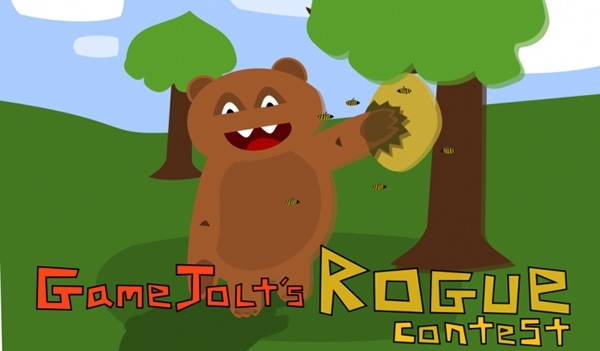 GameJolt are giving away another Steam game in their latest, Rogue-themed, game making contest. The competition runs until January 24th. Full details are at the GameJolt forum.